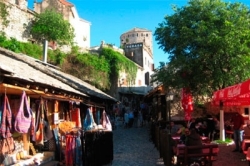 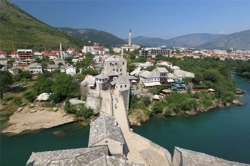 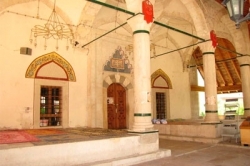 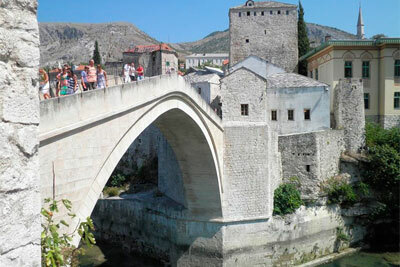 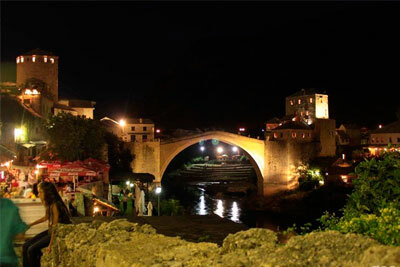 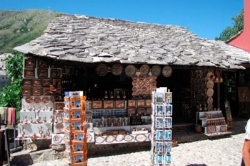 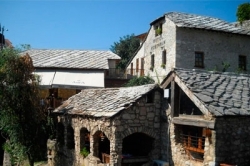 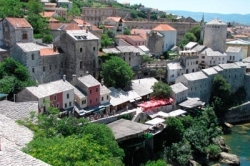 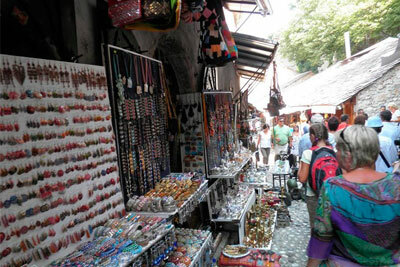 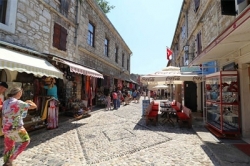 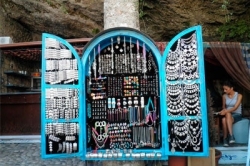 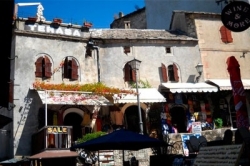 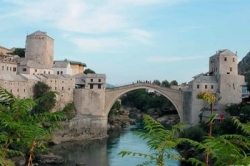 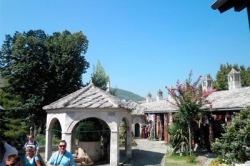 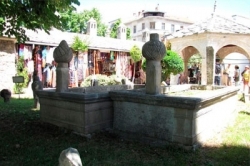 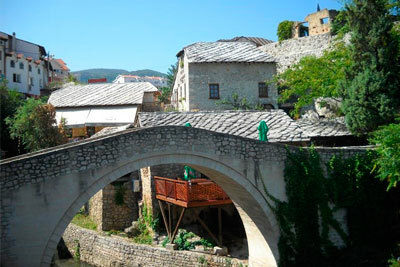 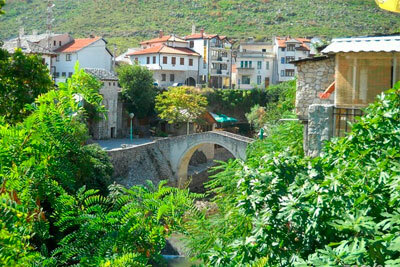 During city tour you will see at Mostar’s Old Bridge, Old Bazaar and Old Town, but offer stories of Mostar’s uniqueness, in regard to historical and cultural diversity. 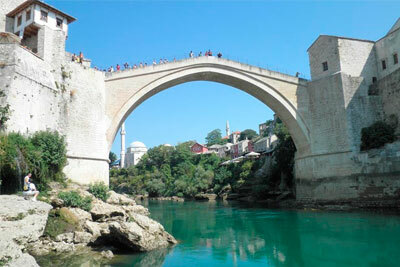 We learn about the Bridge, it’s rise and fall, and how it had risen again. We learn about Siege of Mostar, its pre and post siege period. 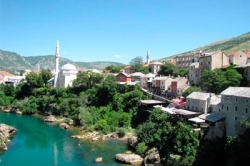 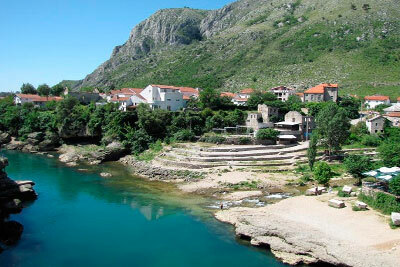 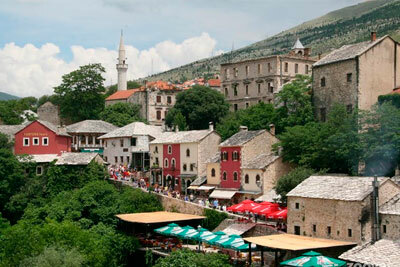 We learn about why it is called Mostar. 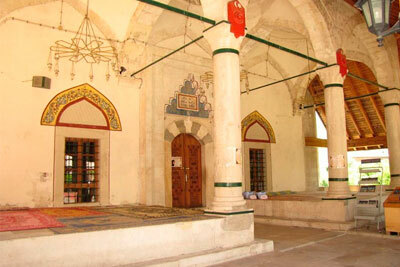 We learn about Mostarians. 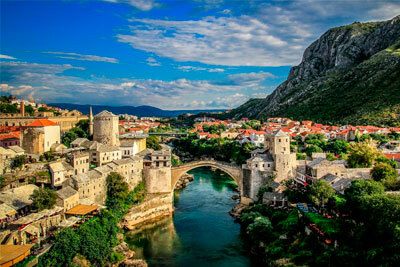 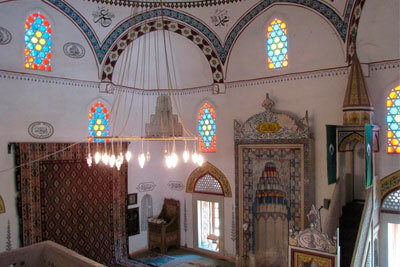 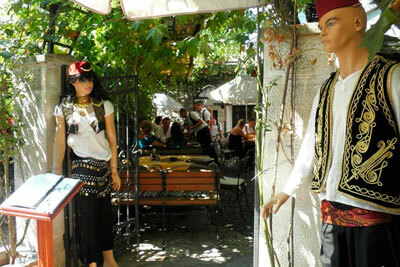 We recreate Mostar for you and with you. We learn Mostar. 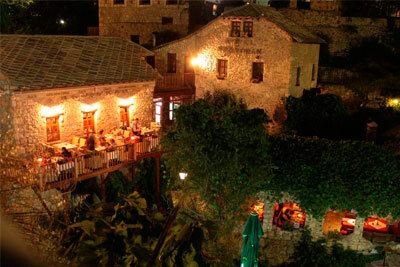 In Mostar, if preferred, we give our guests free time to explore on their own as we simply do not like to “hold a candle all the way”. 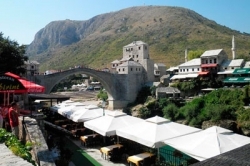 Sunsets are amazing time in Mostar, so we’ll have drink at place overlooking the bridge panorama and discuss more about everything we did today.